Whether you’re planning a day trip or a holiday, it’s easy to fill your day with activites on the Gold Coast. With a fun-filled day planned sometimes food is the last thing on our mind but It’s important to fuel your body with delicious, fresh food that’s full of flavour. 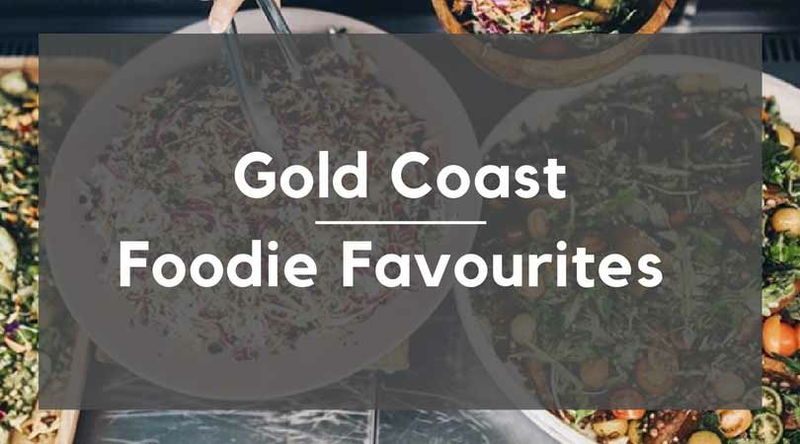 So, whether you’re a local or taking your first trip to the Gold Coast we have some new and old foodie favourites for you to visit. 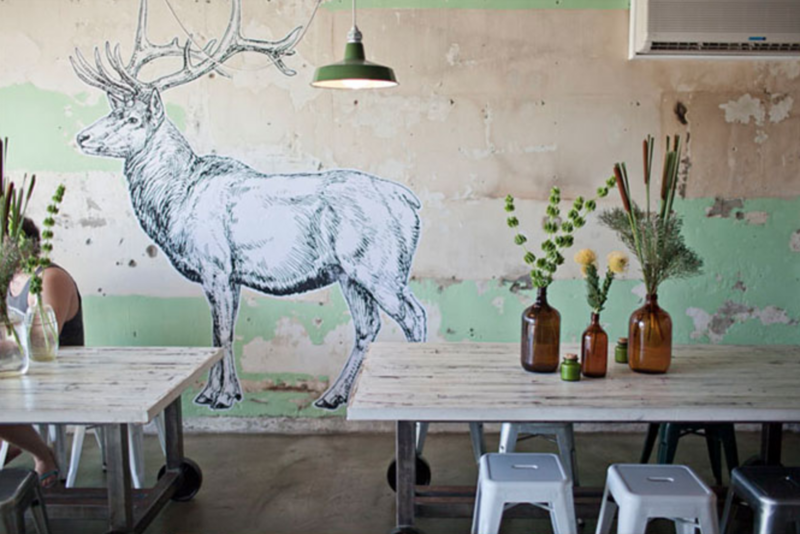 A favourite of many locals, Elk Café offers fresh seasonal food paired with delicious espresso. In its beachfront location, Elk is the perfect spot for a post beach feed or a peaceful break from work. Colourful coffee cups, mezze boards and delicious sweet treats make this little café a place of comfort. 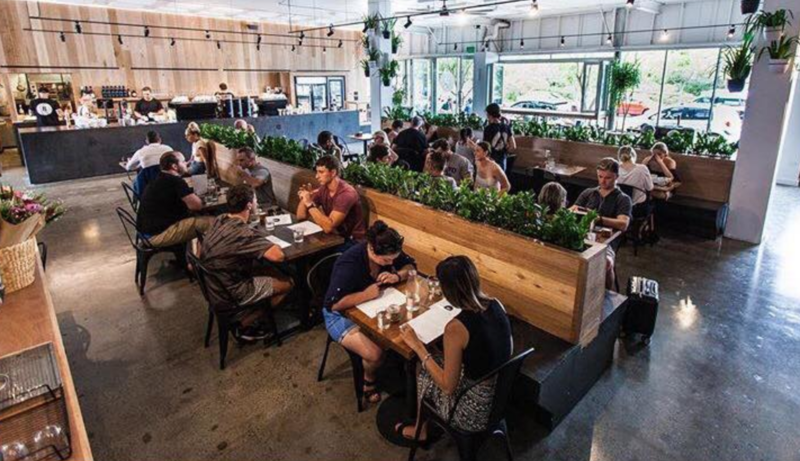 Drop in after a day of actives on the Gold Coast and enjoy some delicious specialty coffee and real food for lunch. 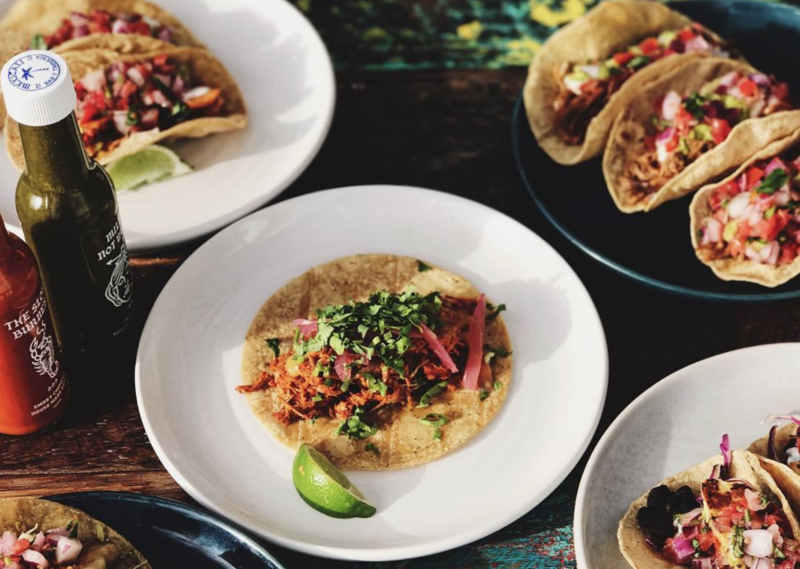 Your next Taco Tuesday is already sorted at Mexicali! Sit down for a mid-week lunch with fresh cali-style Mexican and flavourful cocktails! 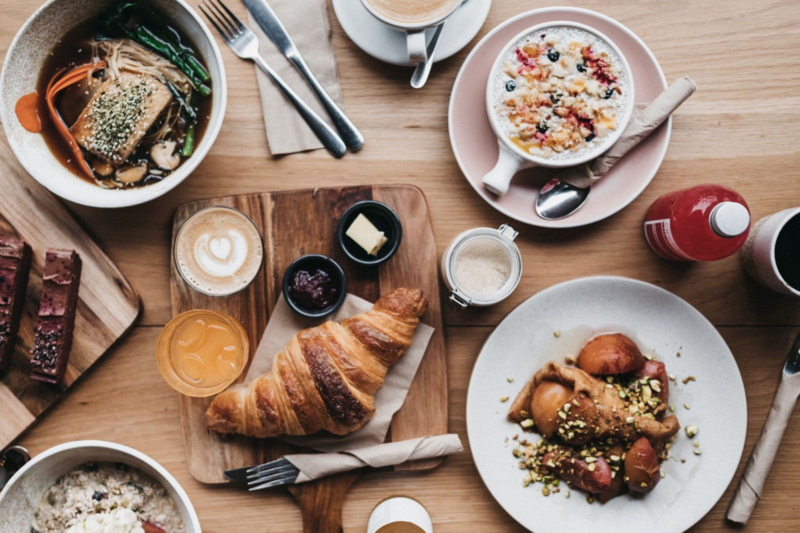 This vegan friendly, health-focused raw and whole food eatery is the perfect fuel for a busy day of activities on the Gold Coast. 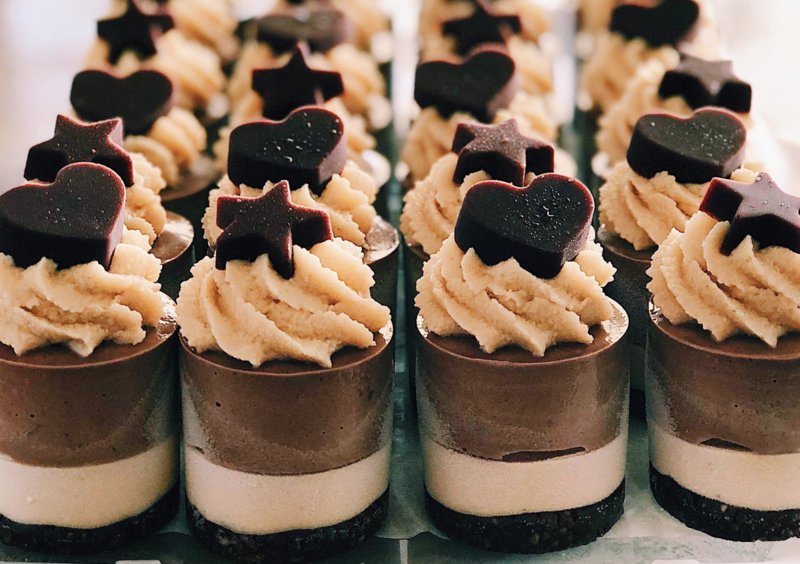 On your way out indulge in one of their delicious, raw, guilt-free cheesecakes for your drive home. Visit Blackboard for only the freshest and most flavourful lunches. You’ll only ever leave with a full belly and a smile on your face!